No one can deny that the Nexus 6 smartphone is a beautiful device, and one that’s only becoming more sophisticated with each generation. There’s a reason why it has become a competitive option against the Apple Corporation for everyone from teenagers and busy professionals to parents of all ages who enjoy the large screen capabilities and unique app interface. 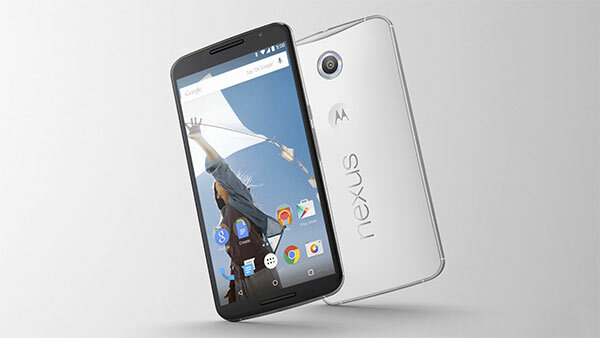 Not only is the Nexus 6 flawless aesthetically, but also its huge storage capabilities and ability to synch your data with your computer make it one of the premium smartphones on the market. Knowing how valuable this phone is, it would make sense that you would want to protect it. While basic cases are readily available at big box stores and novelty shops, they are not designed for your phone’s unique shape, even if they might reflect your personality. You purchased an Android smartphone because it was beautifully crafted and it could slipped inside your pocket easily. Now you are tasked with covering up your new investment with an ugly case that wouldn’t even protect it should it slip out of your hands! Did you know that most tech journalists actually despise cases and urge their readers to ditch them? They feel like covering up your phone with an unsightly case is simply not worth the cost of shelling out for a brand new model. But in the winter, you need to protect your Android from the elements; inclement weather and freezing temperatures can cause your phone to shut down at a moment’s notice. Luckily, new smartphone skins are incredibly cool-looking and offer the security you’re looking for. Instead of looking like the bulky black cases you’re used to, they’re similar to the decals that you might see on a car. These vinyl overlays fit perfectly over the delicate outer layer of your Nexus 6 without covering the camera or microphone, adding a protective barrier against exterior wear and tear. This being said, skins are still an elegant alternative to traditional cases. Unlike these bulky covers, which will never have a perfect fit, skins are airtight and can be secured snugly. Laying a skin over your new smartphone will ensure that it remains in pristine condition. They can match the dimensions of your Nexus to the exact millimeter, stopping it from sopping up the dirt, finger oils and liquids that are able to creep into the cracks of a traditional case. If you pride yourself on keeping up to date with the latest technology, you’ll want to protect your investment. If you plan on reselling your phone (perhaps for an even newer Nexus model that will no doubt emerge), a smartphone skin from a reputable online retailer will minimize the wear, tear and discoloration that can happen with regular use. If you’re interested in purchasing a smartphone skin, consider purchasing the latest Nexus decals from dbrand. This online seller crafts durable skins from 3M vinyl, which are also easy to remove and replace. And if you’re not sure how to apply dbrand skins, they’ve got great instructional videos on their website that show you exactly what to do. Whether you find yourself drawn to a silver titanium look or to faux wood paneling, they all offer unique protection for your smartphone. With plenty of stylish options available in all kinds of colours, finishes, and designs, your new Android will not only keep its value but stand out in a sea of blank (and boring) cases. 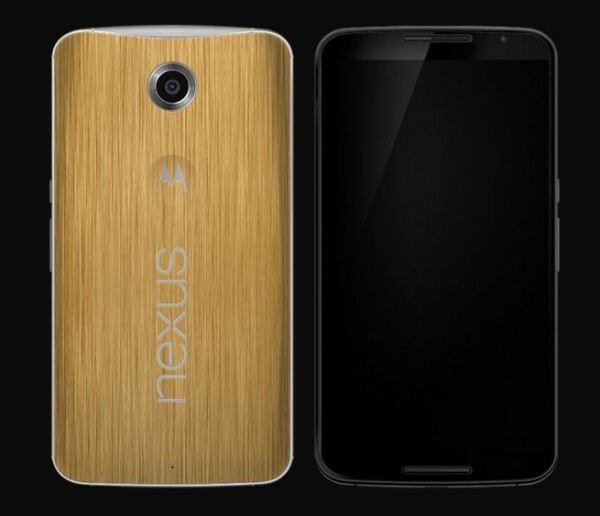 Make a style statement and protect your Nexus 6 with a uniquely designed smartphone skin.